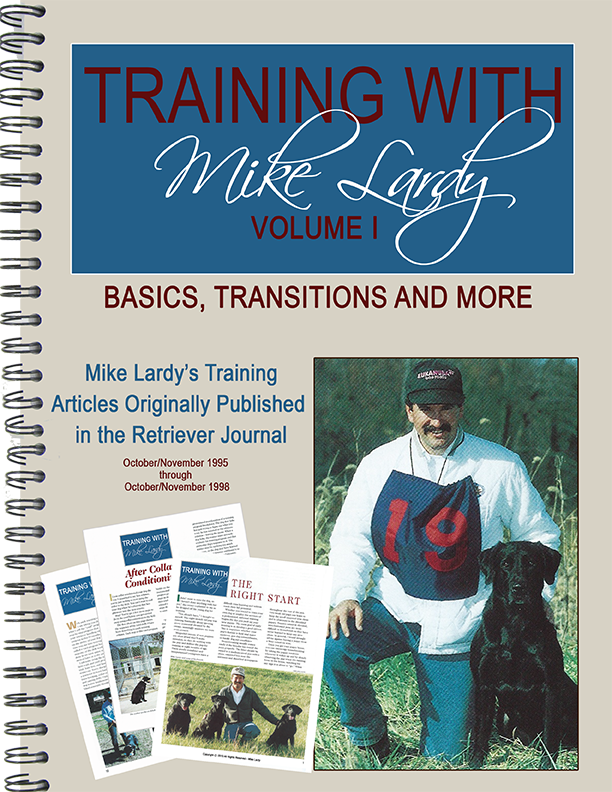 This spiral-bound collection of Mike’s Retriever Journal articles, covers the detailed steps from basics through transition and advanced retriever training. Other topics include steadiness, marking, and guidelines for e-collar use. Whether you train for hunting, field trials or hunt tests, you will find this an invaluable aid for understanding and applying the most modern methods of retriever training. These 22 articles are a great companion to the Total Retriever video series.